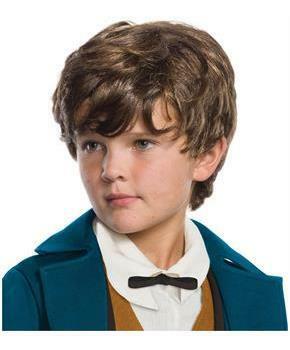 Complete your Fantastic Beasts costume with this Newt Scamander costume wig from Rubie's! 100% Polyester wig is one size, designed to fit children and younger teens. Officially licensed Officially licensed Fantastic Beasts and Where to Find Them costume accessory. Look for other Fantastic Beasts costumes and accessories from all of the saga stories, and in sizes and styles for the entire family, from Rubie's costume company. 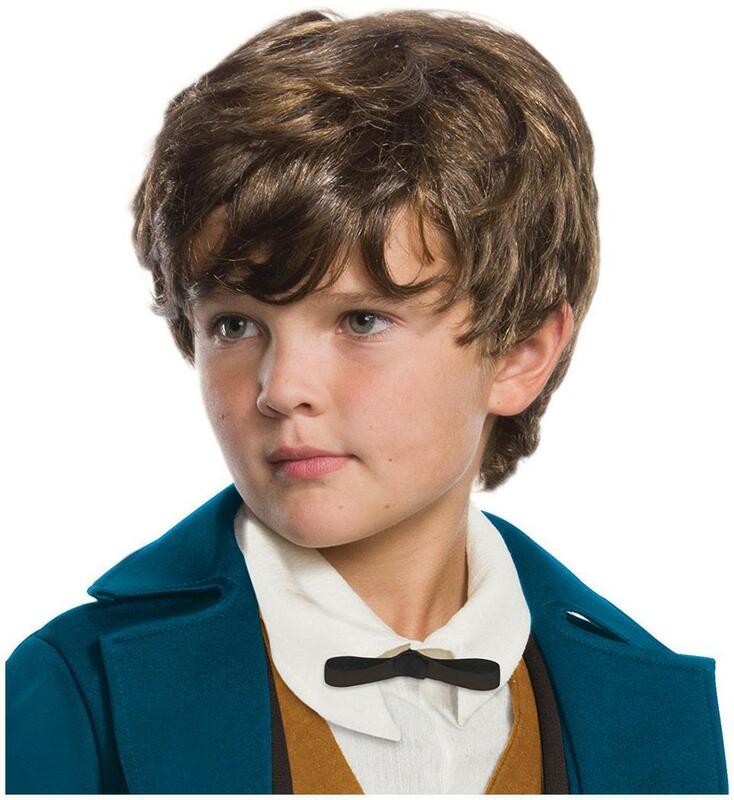 Complete your Fantastic Beasts costume with this Newt Scamander costume wig from Rubie's! 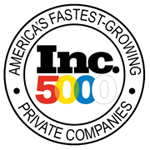 Wig is one size, designed to fit children and younger teens. Officially licensed Fantastic Beasts and Where to Find Them costume accessory. Look for other Fantastic Beasts costumes and accessories from all of the saga stories, and in sizes and styles for the entire family, from Rubie's costume company.